Microsoft on Thursday announced three new smartphones during the IFA 2014 trade-show in Berlin, though two of them are awfully similar. 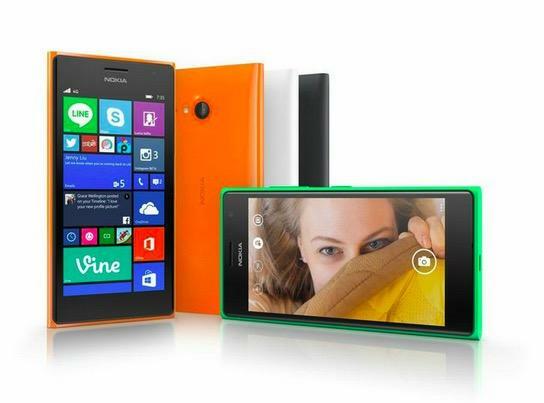 The devices include the Lumia 730, the Lumia 735 and the Lumia 830. The Lumia 735 (above) is equipped with a 4.7-inch 1280 x 720-pixel display that features “curved glass,” 8GB of storage, 15GB of free OneDrive cloud storage, a microSD card slot for adding up to 128GB of additional space, 1GB of RAM, a 1.2GHz Qualcomm Snapdragon 400 processor, a 6.7-megapixel camera, a full HD 5-megapixel wide-angle front-facing camera (this is the selfie phone we heard about), support for LTE networks, wireless charging support and more. It will launch in green, orange, white and dark grey for 219 euros when it hits the global market this month. 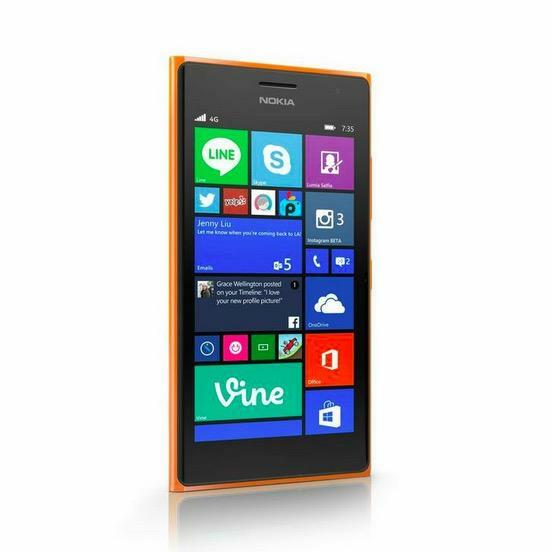 The Lumia 730 Dual SIM is similar to the Lumia 735 but lacks support for 4G LTE networks and, as its name implies, allows users to activate two SIM cards on the phone at once. 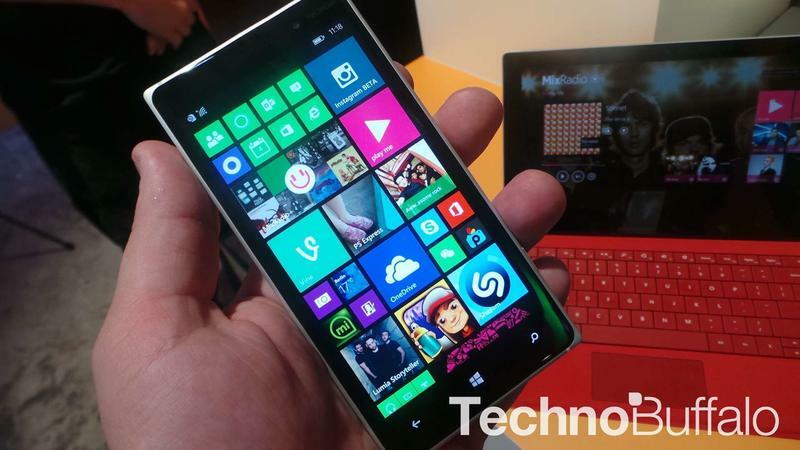 It will launch globally for 199 euros this month. 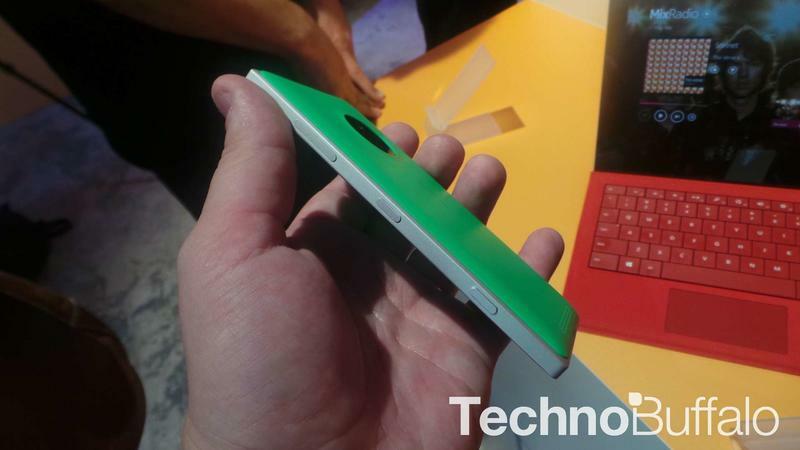 The Lumia 830 (pictured above) features a larger 5-inch 1280 x 720-pixel display with Corning Gorilla Glass 3, 1GB of RAM, 15GB of free OneDrive storage, 16GB of expandable storage (up to 128GB microSD cards), a 10-megapixel PureView camera with OIS, 3 high-performance microphones, Qi wireless charging and more. It will launch in green, orange, dark grey and white this month for 330 euros. All three devices run the new Lumia Denim Windows Phone 8.1 update that will also launch for the Lumia 930, Lumia Icon and Lumia 1520. The update primarily focuses on Lumia Camera enhancements for speed, quality, auto-HDR abilities and 4K video recording options where available. It will hit the Lumia 830 during the fourth quarter of this year and eventually to all other Lumia Windows Phone 8 smartphones.